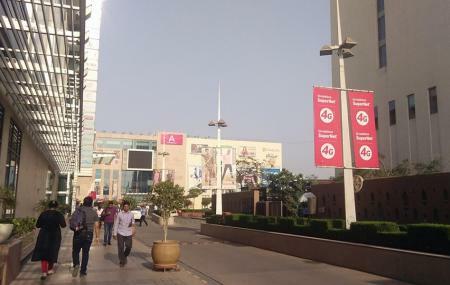 Alpha One Mall is the shopping hub of the city and is an entertaining place for a day out with friends and family. From a wide range of shops, entertainment, hospitality and food courts, you will find everything affordable and exciting. The ambience is pretty good with three floors. It has all the eminent and major brands available under one roof. So, plan to visit mall with some heavy pockets and enjoy to the fullest. Alpha One Mall is indeed a heaven for shopaholics. How popular is Alpha One Mall? People normally club together Sardar Patel Statue and Hotel Neelkanth Palace while planning their visit to Alpha One Mall.